Your welcome, glad to be able to help. Can I remark, I think it's a woeful first option. There is no description of what the difference between the two options is. 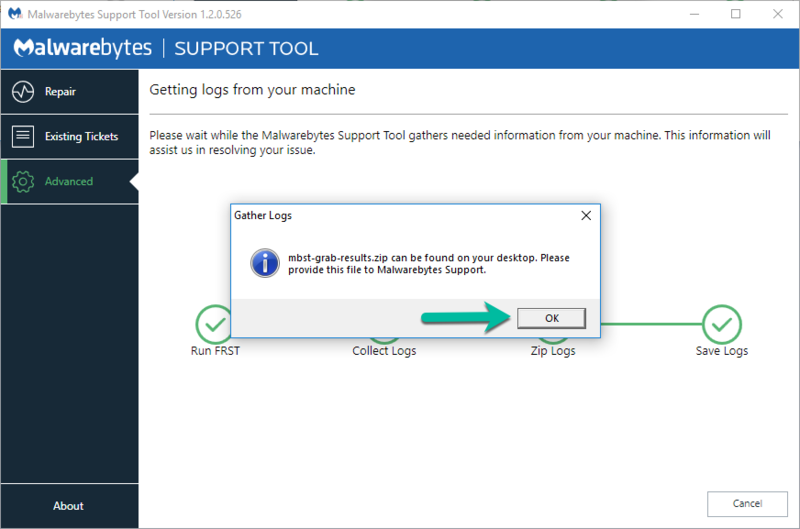 My first thought was "maybe this is to pick the license options", but that's readily discarded because surely the license decides what I get, not what I pick at install time. The implication in the question then is that the installer is going to selectively choose features to enable, or the configuration of installed features, or the UI presented based on this archaic distinction of "Personal Computer" vs "Work Computer". I feel like I just hopped in a mini wayback-machine as this reminds me of the sort of thing asked in the 90's. Could someone shed light on what the choice actually does? @bdubrow can share more info on why it was done that way... thanks for the comments. Actually she has replied to a similar question/topic below. On rare occasions, people actually read license agreements. We have consumer products for consumers and business products for businesses. Using a consumer product in a business environment is against the license agreement, and in many cases, a business user could be served better by a business product. At the low end of the spectrum, they are the same whether it be business or consumer. Business offers a number of different options above and beyond what is offered in the consumer product. We actually have hundreds of business customers who have had issues with employees installing consumer products on their work computers and causing a lot of extra work for them. The right protection creates the right results, and we are trying to get the message out. Thanks for the reply. So is the idea to educate people who are using a consumer license in a primarily work setting that there are more appropriate options available? The choice will indicate primary environment and then the application, if activated with a consumer license, will...nag?...about business license features? Will it 'tsk tsk' people who select "work" when they have a consumer license? what then of people with one PC which they do work on but is also their personal computer? I can only imagine this option during the installer was tested and shown to have an acceptable 'conversion rate' of getting people to upgrade to a business license and so has been deemed a success? Did testing also measure confusion amongst consumers? I can't say I'm a fan, for one primary reason: the line between work and personal computing is more blurred now that at any previous time. I guess I'll select 'work' at home and see what happens. I mean, I do do work at home 1 week out of the month, but it's primarily personal use and never part of a corporate network. If you use it at home, select HOME. I don't know if it will launch into ex-wife mode if you're coming in from a work network. 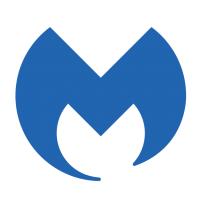 It has been tested to help us to get people using the right version for where they are using Malwarebytes at. Imagine the admin running a domain with 12000 (pulled out of the air) users and he is trying to deploy one of our business products. He finds out through trial and error that 855 (again, out of the air) are using a home product in a work environment. He is (#1) responsible for license compliance and he is definitely out there, so he cab get his knuckles rapped by his boss, and (#2) he will have to jump through extra hoops to do that deployment. In the meantime, you want access to something critical and he is busy taking care of the confusion caused by the wrong software. That's a big one we are trying to fix. It starts with awareness of the issue, for us and for you. 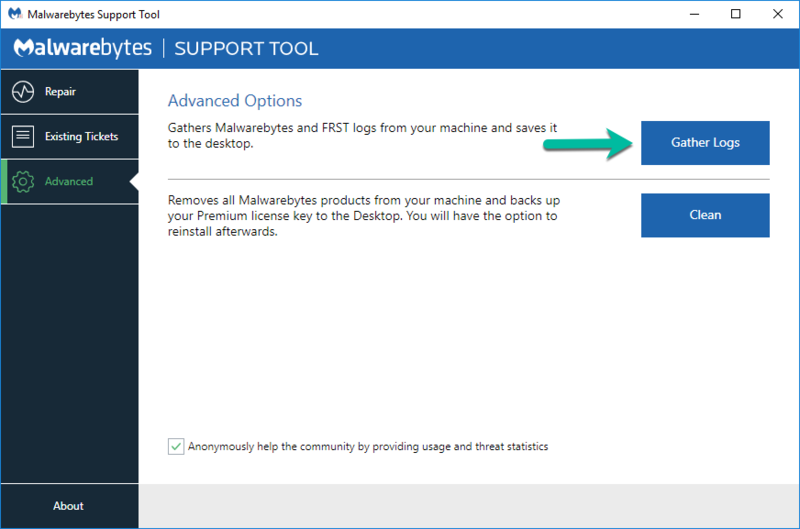 I don't know how Malwarebytes does it, but I have seen some installers in the past with similar functionality where, if the user selects the business option it will tell them something like "Did you know that <insert name of software vendor, in this case "Malwarebytes"> offers business products tailored for use in professional environments?" and then provide a link to more info/a comparison page between the consumer and business product(s) (something like this or the table under Full protection or simple disinfection? on this page but with a comparison between the features/capabilities of the home/consumer version compared to the business/enterprise version(s)). I don't disagree with the intent, and I'm glad it's had results, but as someone who interacts with this software primarily from a consumer view (whilst others I interact with from a business perspective), I don't like the mechanism. Yep, it benefits the notional domain admin with 855 users using consumer level malwarebytes, but at any scale an administrator responsible for license compliance and consistent deployment should have all environments locked down to prevent users installing software, no? Right now at my workplace we are individually responsible (though that would flow uphill to the CEO I'm sure, and then back down on us through litigation if push came to shove), however 2 jobs prior I was responsible for business wide license compliance - policies (physical) were updated and signed off by staff that they wouldn't install software etc, policies (digital) were enforced that prevented them installing. Sorry, I'm waffling. 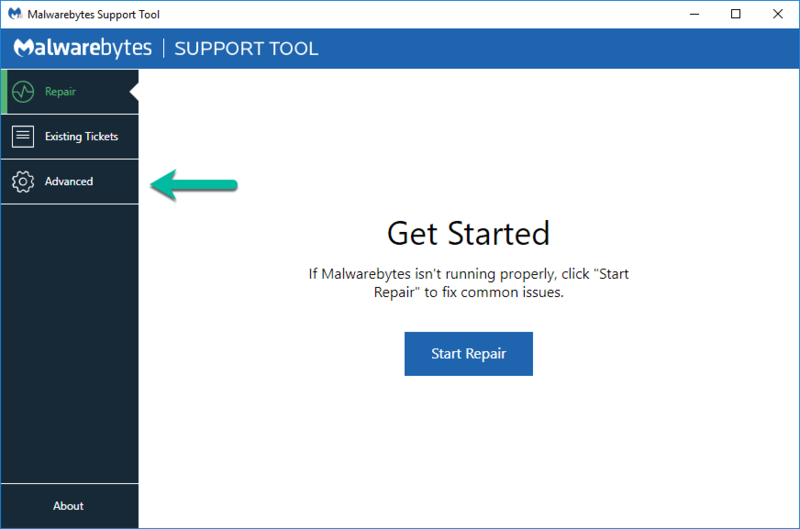 Ultimately I feel for Malwarebytes a little, I'm without any doubt that many (largely small?) businesses who should stump up the money to pay for the business licensing, don't. As I say, I agree with the intent, perhaps it's just the wording of the question, because it sounds like what you really want to ask is around licensing, so it should probably be more like "Is this your personal device, or is it business equipment?". I'm not certain that would be more clear in all cases (eg: remote workers with byod), but I think it would be clear enough in the cases that would matter. Anyway, not trying to harp on about it, but honestly the answer as to why the option was there surprised me.